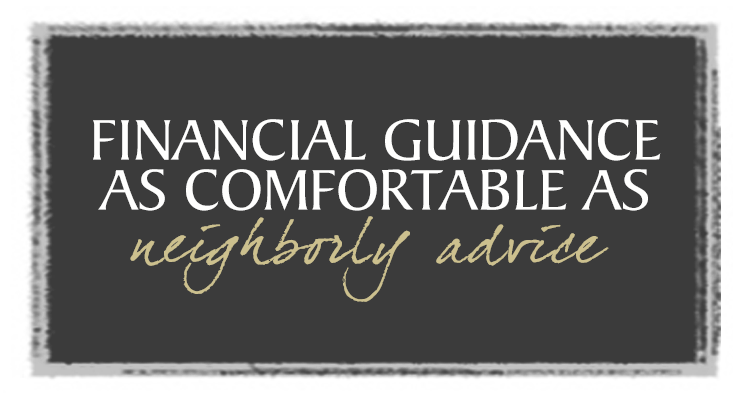 It’s a good feeling to know that you don’t have to wrestle with a bunch of complicated financial matters because you have an experienced financial team who looks out for your best interests and strives to take care of every detail of your financial life. We explain everything in a clear, straightforward manner because it is important for you to not only know where you stand, but to also understand it all. What’s more, our door is always open so you can feel free to drop in and discuss a matter. In South Louisiana, people take care of their own – and that’s exactly what we do for all our clients. There are many great Cajun sayings, such as lagniappe (something extra), but our favorite has to be laissez les bons temps rouler (let the good times roll). C’est tout (that’s all).